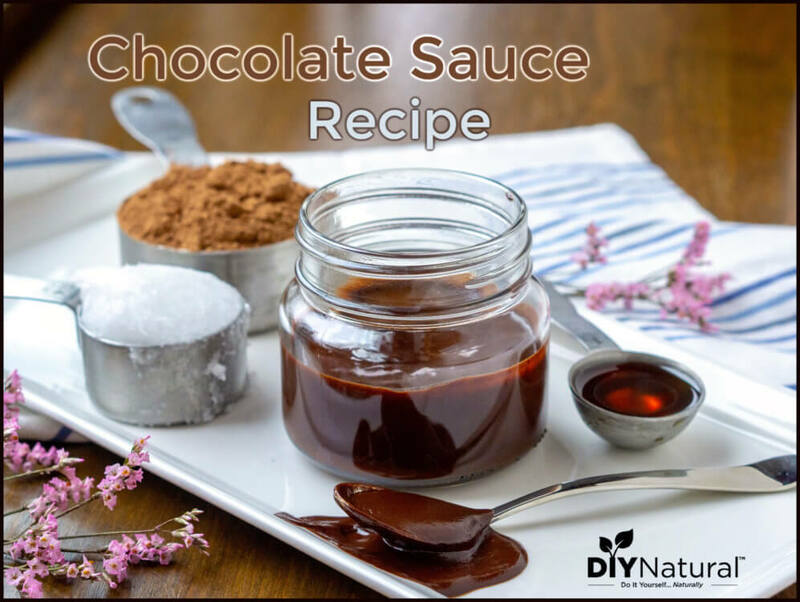 This simple chocolate sauce recipe is healthy and raw when made with cacao powder. The texture is fudgy yet pourable, so it sets up when you dip things in it. The good news is, chocolate can be good for you! So turn your chocolate craving into a nutrition powerhouse with this raw chocolate fudge dipping (or drizzling, or spooning, or whatever you see fit) sauce. Many studies show the numerous health benefits of chocolate. It’s no wonder that it has been used for ages for its medicinal properties. Cacao butter is high in oleic acid,4 which is the same heart-healthy fat found in olive oil. The higher the amount of cacao in your chocolate sauce recipe, the darker it is, and the more health benefits you’ll reap. Is there a difference between cacao powder and cocoa powder? Both cacao and cocoa come from Theobroma Cacao, the cacao tree, which produces cacao pods that contain cacao beans (and cacao butter). The contrast between cacao and cocoa occurs during the cacao bean’s processing stage. Cacao powder results from fermenting, chopping, and crushing the cacao beans. Then the cacao butter is removed and the end product is left to dry into a powder. Cocoa powder results from fermenting and roasting the cacao beans, then chopping and crushing them into a powder. So, the big difference is that for cocoa powder the beans are heated (via roasting) whereas, for cacao powder, they are not. This makes cacao a more raw product. In case you’re curious, Dutch-processed cocoa powder is a cocoa powder that has been alkalized (treated with an alkali) to neutralize its acidity. The result is a sweeter and richer-tasting product. While all cacao/cocoa products contain many of the health benefits and antioxidants from the raw cacao bean, because of its minimal processing, cacao does have a higher nutritional value. As far as flavor and usage, cacao powder is a bit more acidic and has a stronger flavor than cocoa powder. It also absorbs more liquid, which is important if you’re substituting it for cocoa powder in a recipe. When choosing cacao, cocoa, or chocolate products, I like to look for a Fair-Trade Certified label. Many of the farming, harvesting, and processing practices for chocolate employ child labor or severely underpaid workers. Buying Fair-Trade certified products ensures the workers receive a fair wage and that children are not being exploited for labor. Now, on to the chocolate sauce! This chocolate sauce is incredibly easy to make. In fact, it only takes four ingredients. If you don’t care about making it raw simply substitute cocoa powder for the cacao powder. The ingredients are heated (to melt the coconut oil) and mixed together until smooth. The result is a rich chocolate sauce with a deep flavor. For sweetener, I prefer to use maple syrup in this chocolate sauce recipe. The maple flavor doesn’t really come through in the sauce and the sweetness is just deep enough to pair with the chocolate. Typically I would reach for honey as my natural sweetener of choice, but I found that honey gave the chocolate sauce a bit of a brightness that wasn’t quite to my liking. However, depending on the type of honey you have and your taste preferences, it could be a good option. This chocolate sauce recipe is aptly named a chocolate fudge sauce. It is pour-able, but definitely not thin. 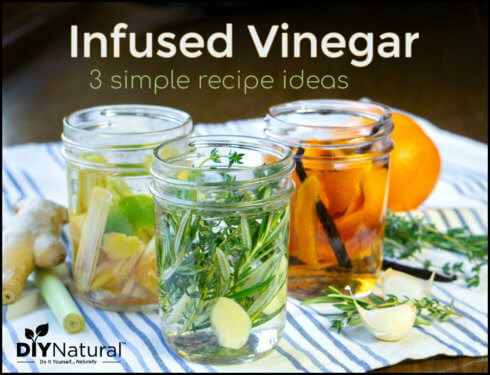 Since it calls for coconut oil, it will firm up quite solid in the refrigerator, but if you store it in a glass jar, you can simply place the glass jar in a bowl of warm water to warm it up to a spoon-able consistency again (similar to the way you would for crystallized honey). One bonus to this consistency is that it will set if you dip cold things into it. HELLO, chocolate covered strawberries, chocolate covered frozen banana popsicles, healthy Magic Shell for ice cream, and a whole host of other possibilities! Heat the coconut oil in a small saucepan over medium-low heat. Add the cacao powder, maple syrup, and salt. Mix until combined and smooth. 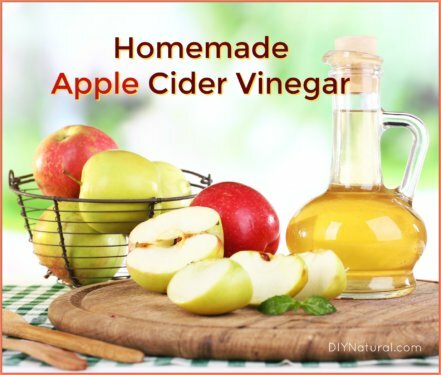 Use immediately or pour into a glass jar and let cool until thickened to your desired consistency. Store this chocolate fudge sauce in a sealed jar in the refrigerator. 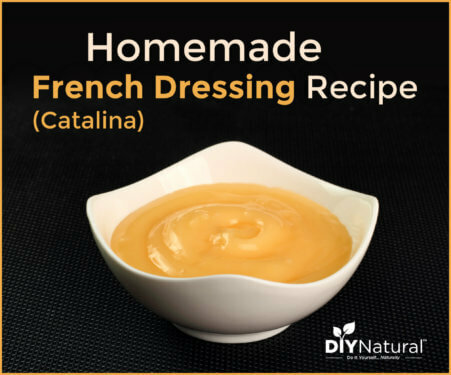 To soften the sauce after refrigerating, place the glass jar in a bowl of warm water. You can use cocoa powder in this recipe, but then you lose the "raw" title. Cocoa powder will also absorb less liquid than cacao powder, so you will need to add a little extra cocoa powder if your sauce seems too thin or tastes a bit light. Have you tried making this chocolate sauce recipe? Let us know how it turned out! Stephen J Crozier, Amy G Preston, Jeffrey W Hurst, Mark J Payne, Julie Mann, Larry Hainly, and Debra L Miller. Cacao seeds are a “Super Fruit”, Chemistry Central Journal. February 2011. It has a rich flavor but it never got smooth. Pretty disappointed. Hi Cathi, I have made this multiple times myself and never had a problem with it not getting smooth. Could it be that your cacao powder is not finely ground? Could you tell me more about the ingredients that you used, your process, and what your final product was like?